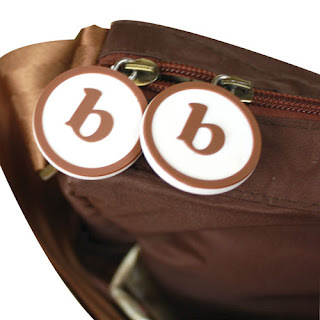 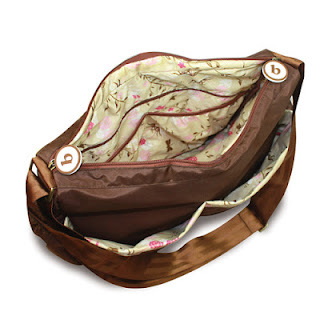 We at SentuhanBayu are welcoming Bumkins Deluxe Diaper Bag. 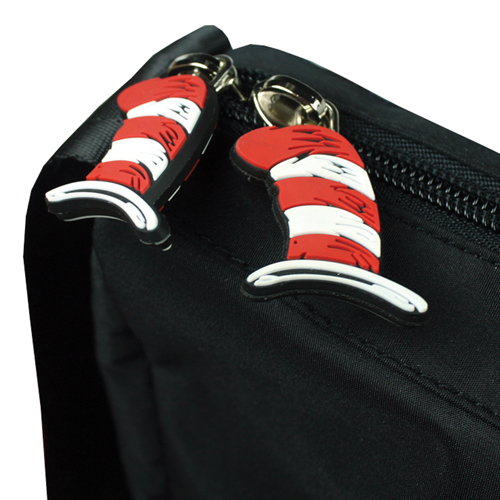 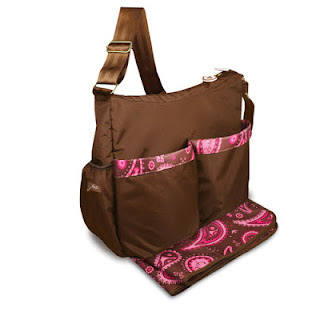 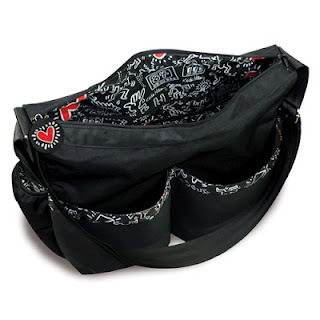 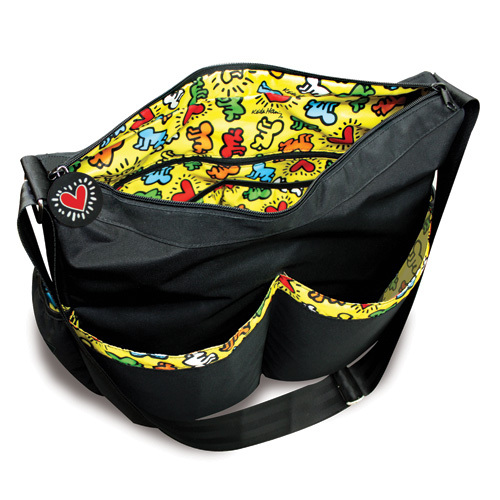 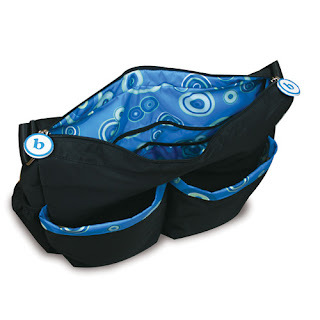 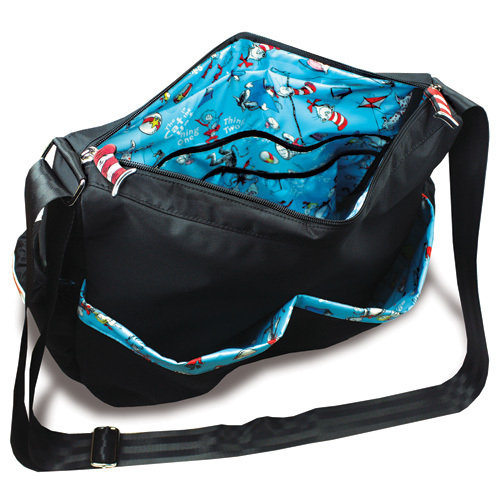 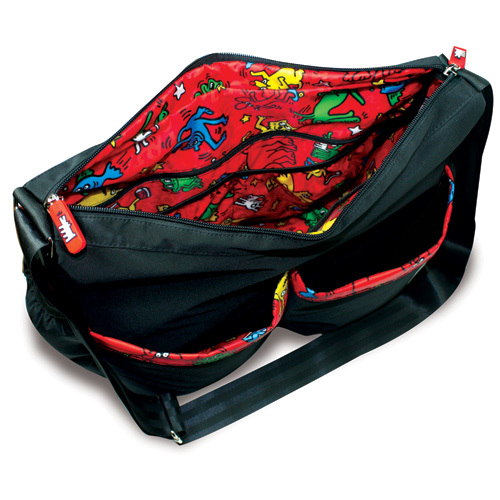 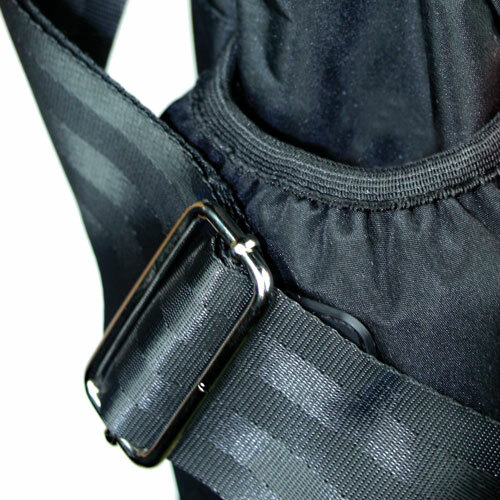 The Deluxe Diaper Bag is both functionable and fashionable. 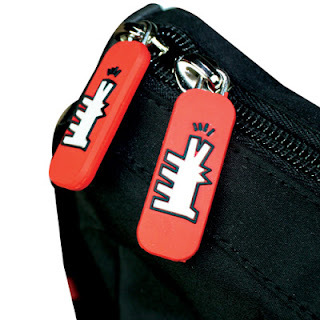 Its bold and graphic print extends the life of this bag to long after the days of toting diapers are over. 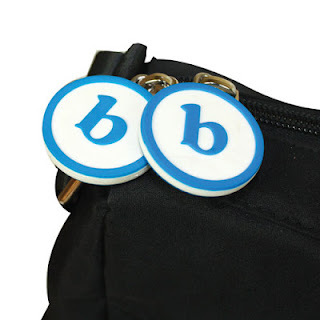 Free Shipping to Semenanjung, Sabah & Sarawak.